Mandy's Your Complete Interior Store and design have been providing services for the past 30 years to the Cayman Islands. Residential and Commercial Appliance & A/C Repair. J & E Sanitizing is a leader in the residential cleaning industry, offering its green residential cleaning services Island Wide. Leave the cleaning up to us! 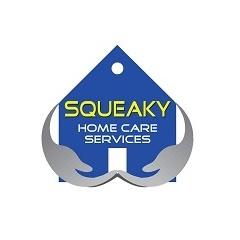 Providing you with trained, experienced professionals to offer you affordable cleaning services you can depend on.